Five Forks, SC is located 6 miles from downtown Simpsonville and 12 miles from downtown Greenville. It is a census-designated place in Greenville County with a population of 14,140 at the 2010 census. Five Forks is located where Woodruff Road forks off into five directions: Batesville Road, Woodruff Road, Five Forks Road, Scuffletown Road, and South Bennetts Bridge Road. Five Forks and the rest of Simpsonville’s top employment sectors are colleges, universities, professionals, corporate, subsidiary, retails, and health and social services, and religious organizations. Majority of the population in Five Forks are in management, business, and finance sector. Nearby big companies that offer plenty of job opportunities are Bi-LO, Fluor, BMW plant, and GE Energy. Five Forks’ commercial districts are sprawling with retail outlets, shopping centers, and office buildings. Five Forks SC real estate is a great place to raise a family, with great schools and lots of activities for all. In Simpsonville alone, some of the popular events are Sippin’ in Simpsonville where people can enjoy wine tasting; Upstate Harvest Moon Festival is a festival of fine arts, crafts, food, live entertainment and more; Aloft Festival on Memorial Day weekend where residents in Simpsonville enjoy a hot-air balloon and entertainment festival; and more. Only few minutes- drive away, residents can go to downtown Greenville where there is much to do including cafes, shopping, dining at numerous restaurants, museums of all kinds and of course all other kinds of entertainment. Five Forks SC real estate is a vibrant community filled with the hum of activity. Real Estate in Five Forks, SC is one of the fastest growing in Greenville County. The Five Forks, SC real has the highest number of new construction homes for sale in the Greenville metro area. After a decade of bustling real estate activity, this charming suburb of Greenville has grown to a vibrant community that provides a diverse inventory of homes for all groups of people. It is an ideal place for families, singles, retirees and professionals. With so many communities to choose from, you will find the right neighborhood that fits your life style. Below you is a map of the neighborhoods in Five Forks. Click on each map to know more about the neighborhood and see if this community fits the one you’re looking for. Didn’t find what you’re looking for? 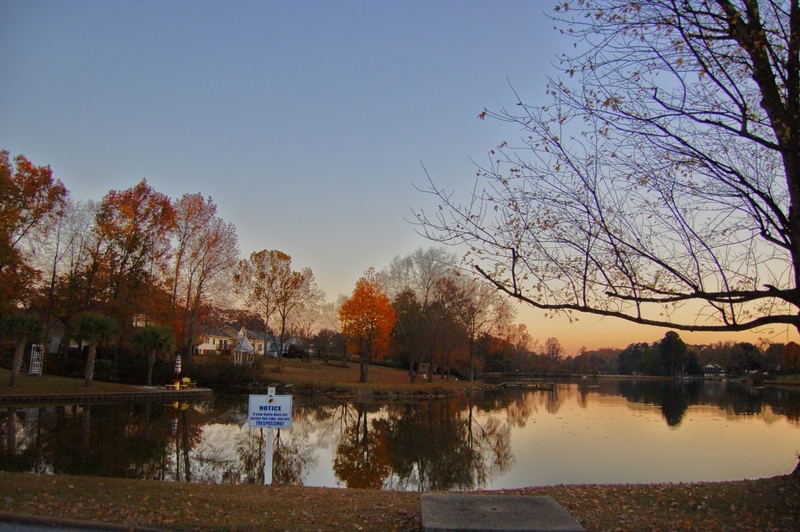 Check out all of Five Forks SC Neighborhoods and Communities here. This page lists all Five Forks, SC real estate and neighborhoods available on the market today. Five Forks, SC has many great schools. Two elementary schools serving in Five Forks, SC real estate have a rating of 10 in GreatSchools, they are Oak View elementary and Monarch elementary, other schools with good rating are Bell’s Crossing elementary, Simpsonville elementary, Rudolph Gordon elementary, and Bethel elementary. Middle schools and High schools that are worth mentioning are Riverside and Hillcrest Middle and Mauldin High.